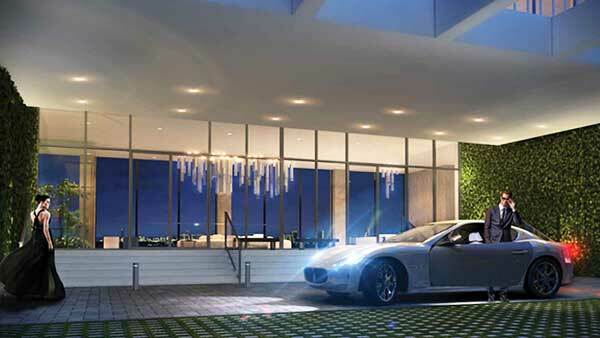 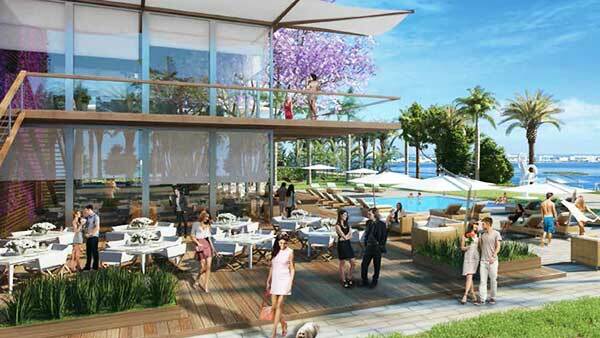 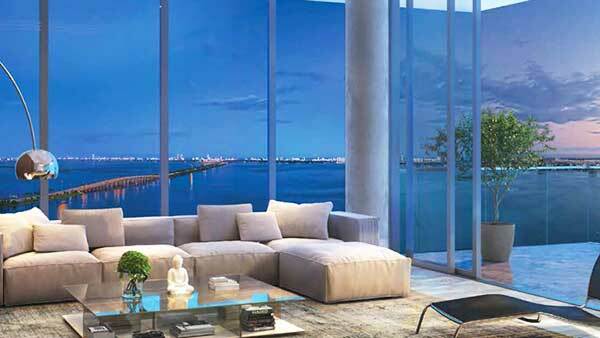 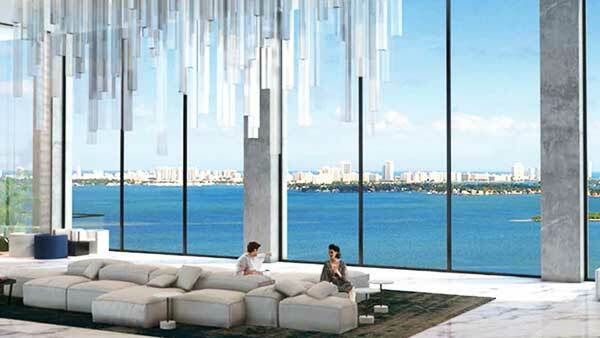 Related Group is now marketing units at its One Paraiso condo tower in Miami’s Edgewater neighborhood. 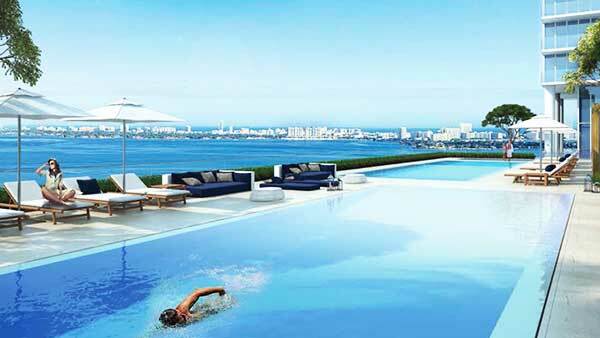 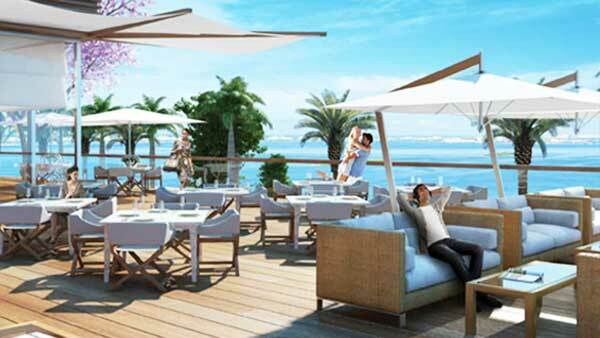 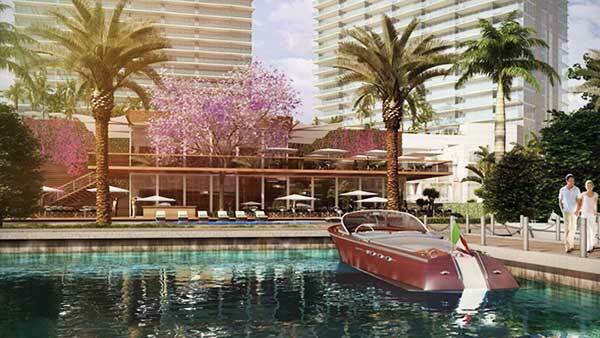 One Paraiso is the second project planned for the Paraiso Bay site at 600 Northeast 31st Street. 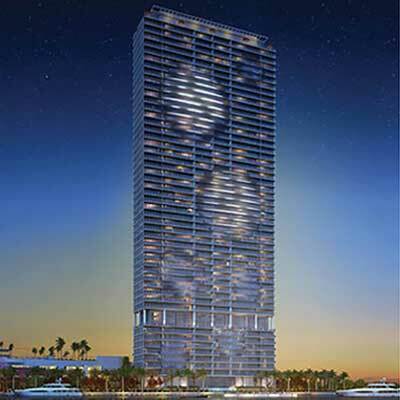 The 53-story, 276-unit tower was designed by Arquitectonica. 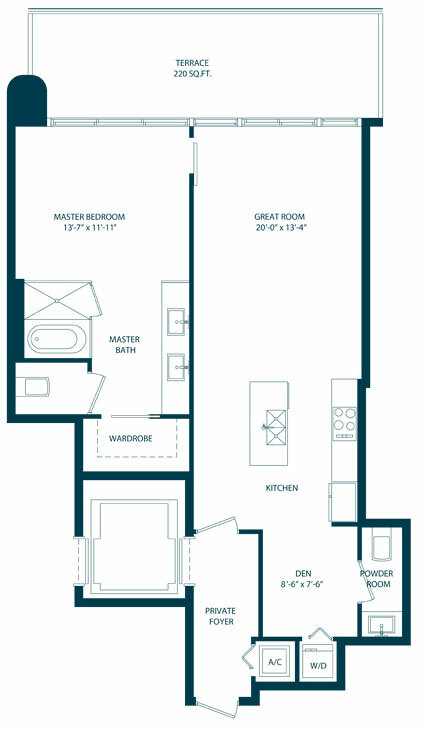 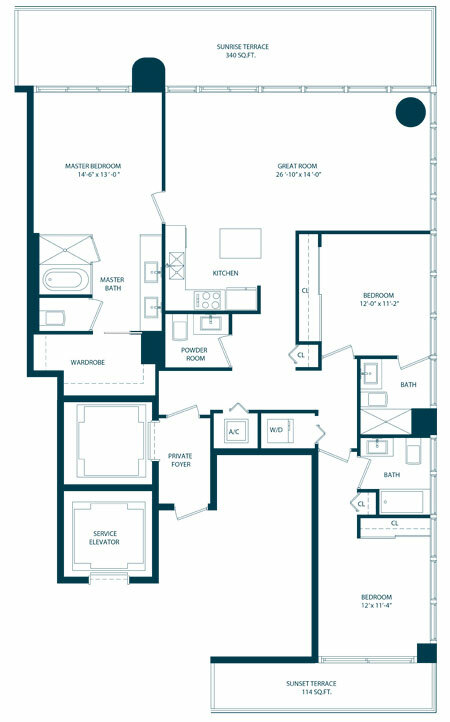 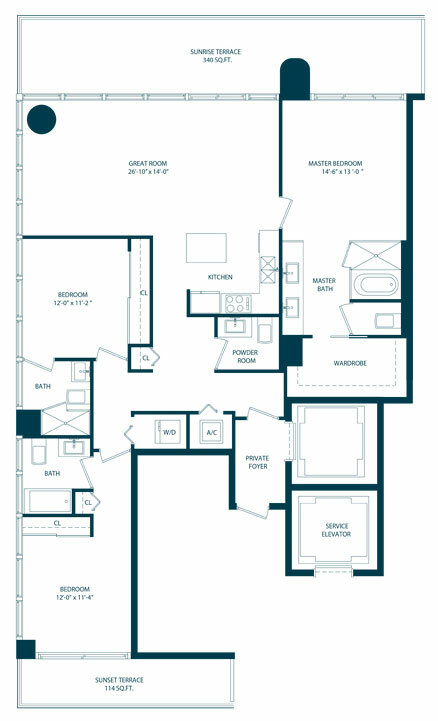 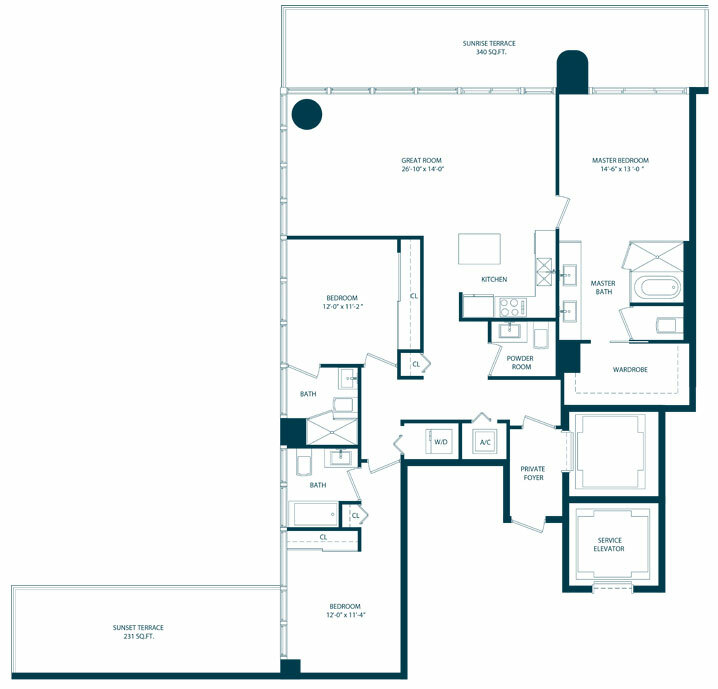 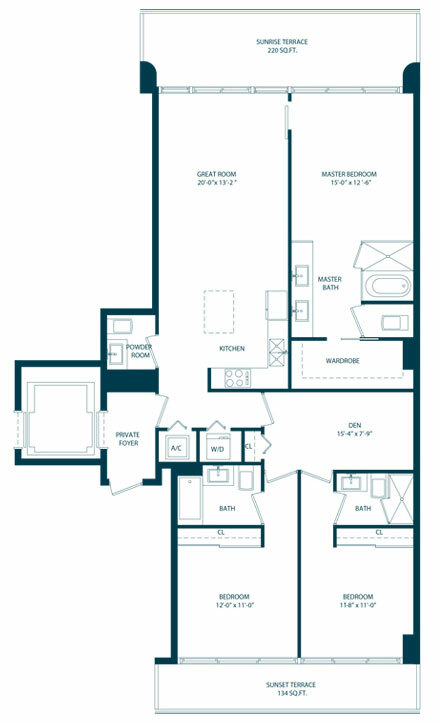 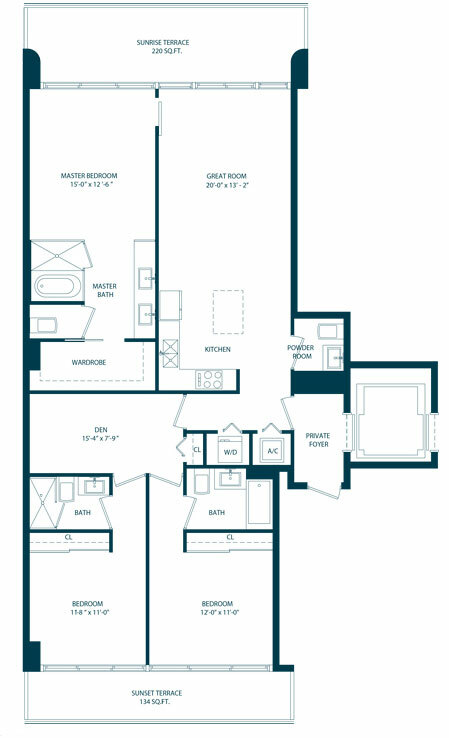 Units are priced between $600 and $700 per square foot.